I'm running a collaboration workshops for artists twice over the summer. The first in Llandudno on 6th July (for Helfa Gelf), and the other in Corris on 29th August (for Stiwdio Maelor). Tickets from just £11! Please click here for more info/to book a place. 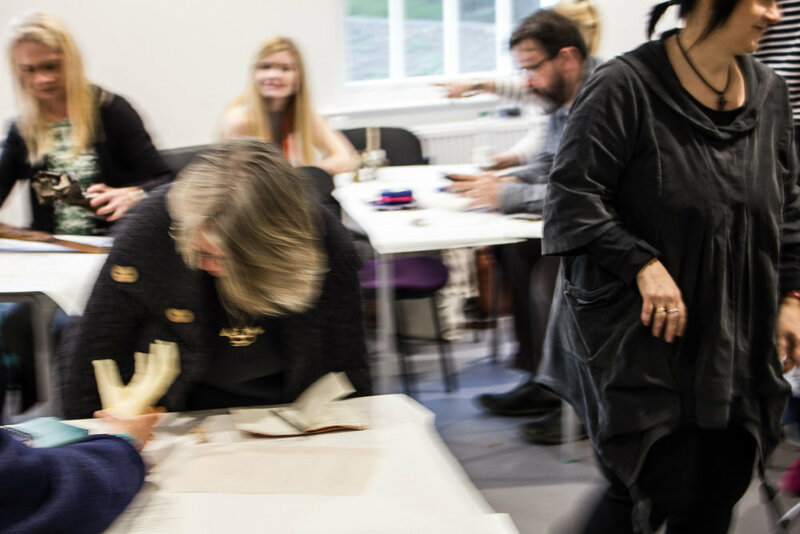 In addition to my artistic practice, I have 25 years’ experience as a professional facilitator as one of the leading innovators in the development of participatory policy and practice in the UK. From the age of 24, this practice has ranged from facilitating events to running long term conflict resolution programmes, founding four charities/not for profit organisations, being an advisor to UK government and the devolved administrations, and developing innovative capacity building programmes. At the heart of all my work is a commitment to sustainable development and the activation of 'whole system' solutions through the indepth engagement of a wide range of stakeholders. Although I stopped taking major facilitation and consultancy commissions in 2012, I still provide mentoring, consultancy, analysis, advice and small-scale facilitation services on a case-by-case basis. My most recent (for example) was “Culture Catalyst”, an open space event in August 2018 to catalyse action in Llandudno. Please get in touch if you are interested in one of these services: I will refer you to colleagues who are still providing professional facilitation services if I am unable to help. I am also currently on the Board of the Anthropocene Alliance, a UK-US collaboration that educates and organizes individuals and communities harmed by environmental abuse and climate change. The links below out selected examples of my work.